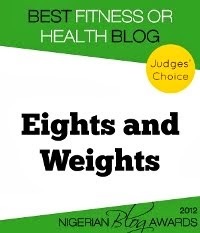 Eights and Weights: Drinking More Water? 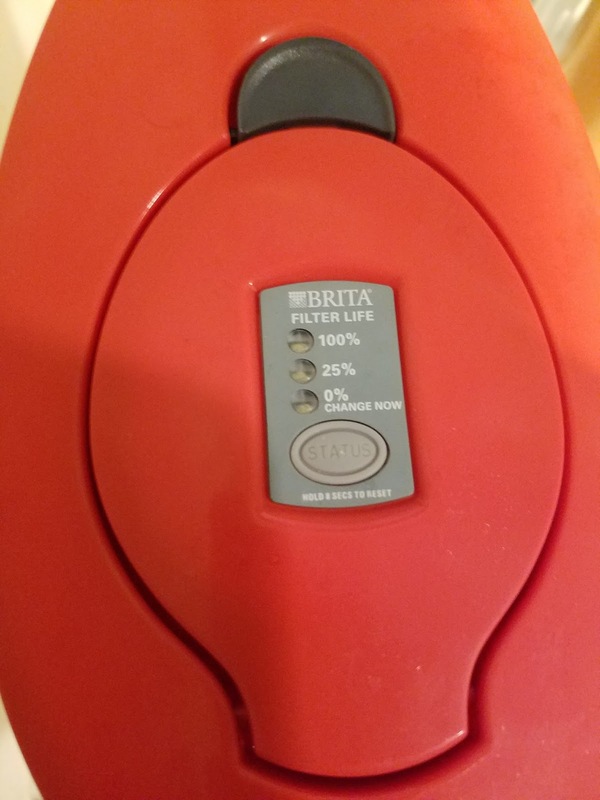 The Brita Stream Filter Can Help You! Drinking More Water? The Brita Stream Filter Can Help You! You know by now that water is good for you and so I'm always on my campaign to get people to drink more water. In New York City, we are blessed with pretty clean water so people can drink right out of the tap compared to most places. 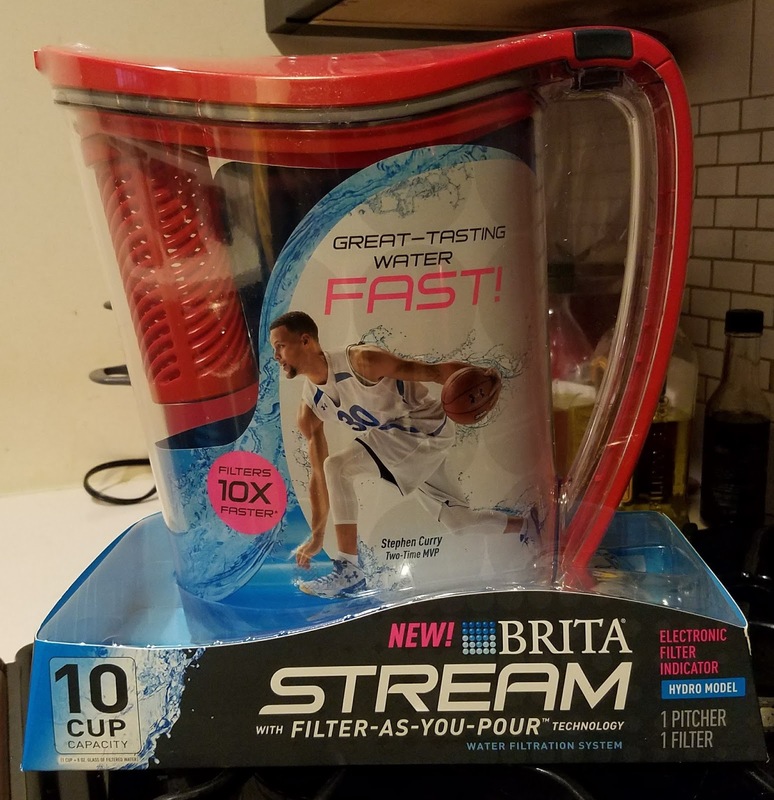 So when I received the Brita Stream water filter to try out, I was more concerned with how pretty it looked...lol. Don't blame me! After unwrapping the pack and installing the filter though, I did start to get excited. I filled it up with water and noticed a few things. First of all, the filter wasn't like regular filters. Typically, you would have a compartment where you fill with water that seeps slowly into the main jug as the water is filtered. 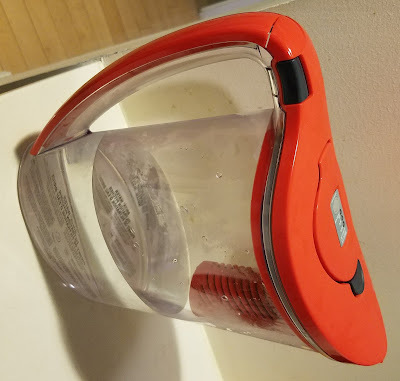 That way, you have clean water in the jug and you can quickly pour it into your glass as you need. But with this, there is no compartment. You fill the jug directly and the filter is between the jug and the spout so the filtration happens when you pour the water out. What's my verdict? I really like this water filter compared to most of the ones I've seen. The only drawback is that the water pours slowly because the filtration happens when you are pouring the water out. So you have to be very patient. But the water tastes so much better without the chemical taste you get from the chlorine. Note: The Brita Stream was received free to test and review from Influenster. I saw same thing on my friend's house and he actually recommended me to try this! Great, I must have been bought one! Thanks for sharing. As people take responsibility for their own health and well-being, the demand of water purifiers too increase. With a purifier in place, drinking your daily water becomes healthy and enjoyable. alkaline water along with alkaline food provides your body system with antioxidants that help supply the nutrients needed to repair cell damage.